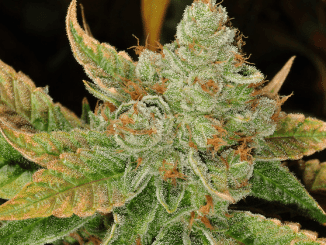 Holiday Appreciation Giveaway - Our way of saying, “Thank You” Family for All of Your Support! From the documentary film ‘Ancient History Hunters’. 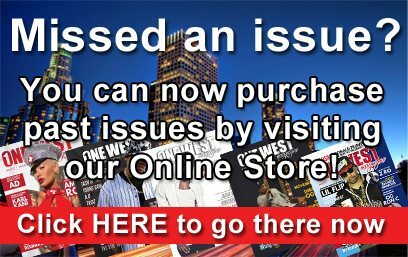 We love a great promotion for the readers and audience to get involved with. One West Magazine and the filmmakers of the upcoming documentary and series ‘Ancient History Hunters’ want you to join in, on the holiday jump-off event! Here are the details for you to participate in the ‘I Remember The Future’ Soundtrack Holiday Gift Pack Giveaway’. Deadline is December 20, 2018. Enter Now! 1 – Grand Prize Holiday Winner will receive $100 dollars Cash! 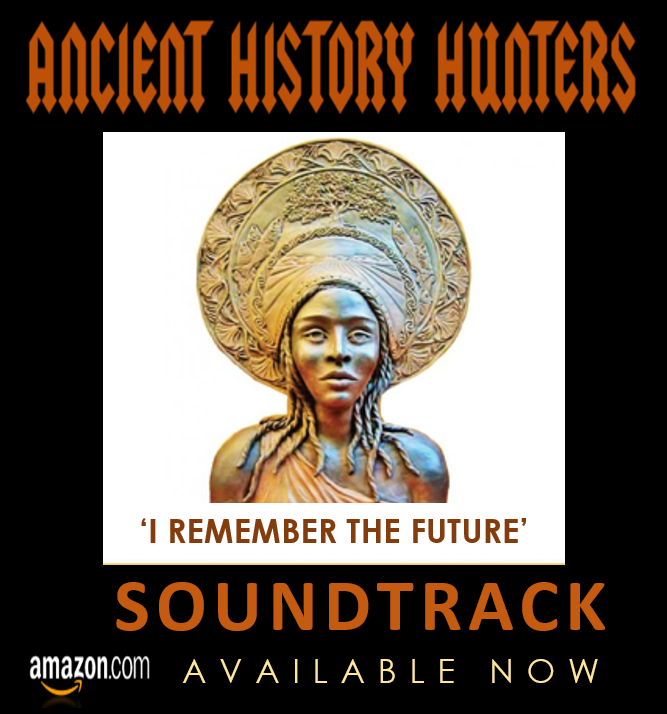 Plus Free Streaming, Digital Ancient History Hunters ‘I Remember The Future’ Soundtrack, Ring Tones and Ancient History Hunter Digital Poster. 50 – Grand Prize Winners will receive ‘I Remember The Future’ Soundtrack Holiday Gift Packs. 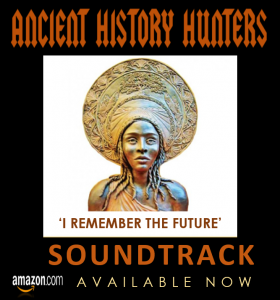 Ancient History Hunters, ‘I Remember The Future’ Soundtrack is available on Amazon, iTunes and CD Baby. 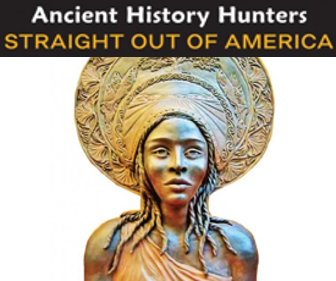 Ancient History Hunters, Straight Out Of America Documentary Film is created and executive produced by the writer of Queen Califia and the History of the California Blacks, Diane Blackmon Bailey. 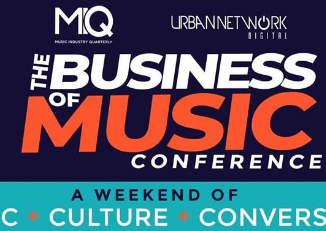 Blackmon Bailey is a Los Angeles based filmmaker, engineer, veteran broadcaster and an avid historian. 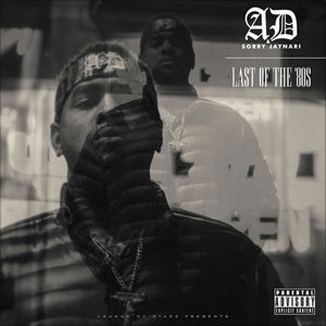 The documentary series is due out 2019. Follow us for Ancient History Hunters STRAIGHT OUT Of AMERICA Documentary Film Updates! 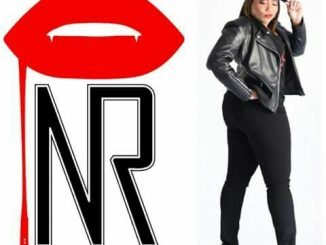 Media Partners: EURweb, Spin It PR Digital News, Blackmon Entertainment Media and Black University Radio Network.